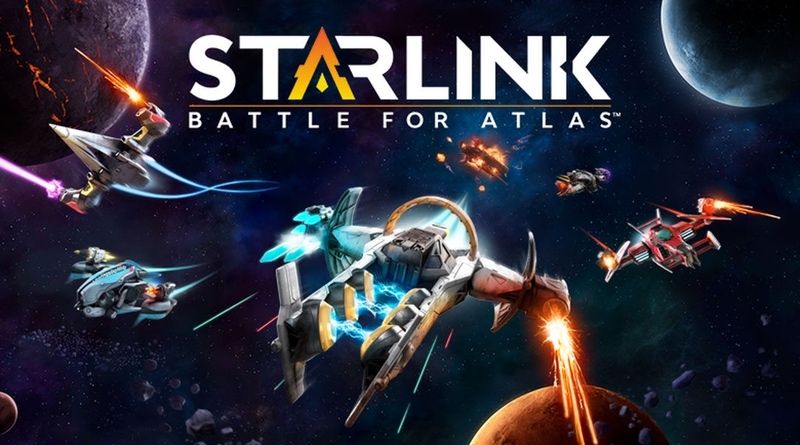 One of our favorite games last year for the Nintendo Switch was Starlink: Battle For Atlas. It was Ubisoft’s attempt at a toys to life brand whereby customers were asked to purchase figures, ships, and weapons to unlock the items inside the game. Due to lower than expected sales numbers, Ubisoft has announced it has no plans to release any more toys for the game. No need to worry fans, there are more free updates on the way!